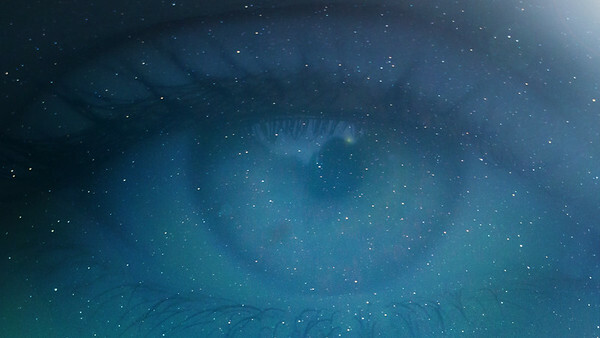 When you look up at the sky at night, it makes you feel small in one sense, but at the same time you wonder how connected you are to the sky. 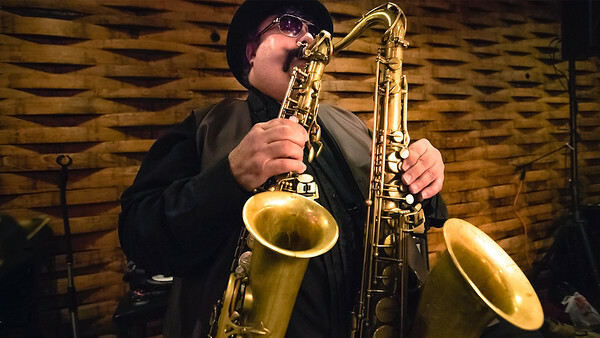 Biondi has fiercely pursued mastery of music his whole life. At 61 years old, he still hasn't slowed down. He performs weekly in Florence and Eugene, Oregon. 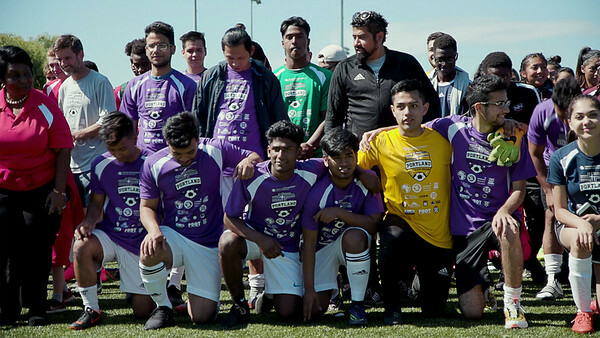 In the face of troubling times, international soccer matches bring new immigrant youth an opportunity to feel welcomed in the Portland metro area.